Here in the Bay Area, we have high standards for our food and drink. 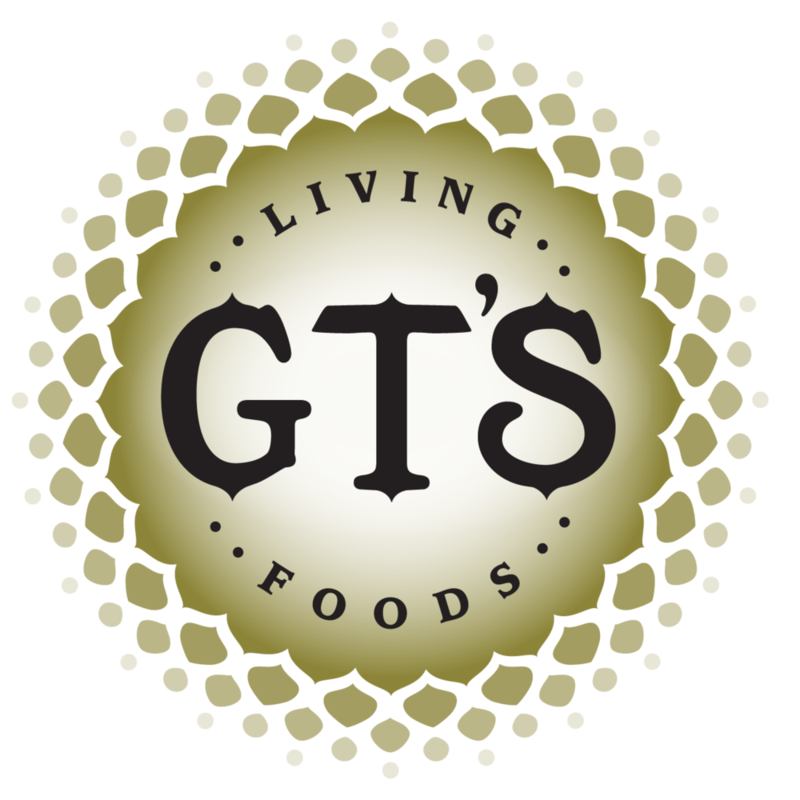 We expect locally sourced, nourishing foods that are made with care, and we're always intrigued by the new and exciting artisanal experiences that help make the Bay Area a unique place to live. In and around San Francisco, some of the world's leading companies are not only pushing the envelope in technology, but they've also set the bar for office culture — providing unique experiences for their employees to increase not only their productivity, but their quality of life. And that's where Joyride comes in! After years of working with great companies in New York, we received endless requests for our services in the Bay Area, and in 2014 we opened our San Francisco brewery and distribution center in Bayview. This allowed us to produce our cold brew locally and ensure our coffees are always at their freshest for hard-working San Franciscans. Alameda, Albany, Atherton, Belmont, Belvedere, Berkeley, Brisbane, Burlingame, Campbell, Colma, Concord, Corte Madera, Cupertino, Daly City, East Palo Alto, El Cerrito, Emeryville, Foster City, Fremont, Hayward, Hercules, Hillsborough, Lafayette, Larkspur, Los Altos, Los Altos Hills, Martinez, Menlo Park, Mill Valley, Millbrae, Milpitas, Mountain View, Newark, Oakland, Orinda, Palo Alto, Piedmont, Pinole, Pleasant Hill, Redwood City, Richmond, San Bruno, San Carlos, San Francisco, San Jose, San Leandro, San Mateo, San Pablo, San Rafael, Santa Clara, Sausalito, South San Francisco, Sunnyvale, Tiburon, Union City, Walnut Creek. Don't see your city on the list? We still might be able to help! Visit our Contact Us page and drop us a line! Since Joyride arrived in SF, cold brew coffee on tap has become a mainstay in not only leading tech offices, but also in high-end cafes, universities and offices outside the tech industry. In a city that demands world-class quality, bad office coffee just isn't an option, and Joyride answered that call. 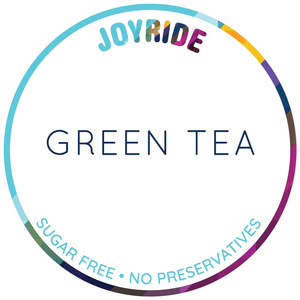 Today, Joyride not only provides cold brew coffee on tap, working with nearly all of our local roasters to produce coffee under their brands, but in the past years we've added cold brew iced tea, kombucha and seltzer to our list of offerings. Not to mention our truly world-class menu of hot coffee options and equipment service that revolutionized the office coffee world. Since Joyride landed in the Bay Area, upgrading your office coffee program has never been easier, and our full staff of coffee professionals is always ready to help. We are simply obsessed with putting your office's beverage program ahead of the curve. Join the Joyride movement and try us today! 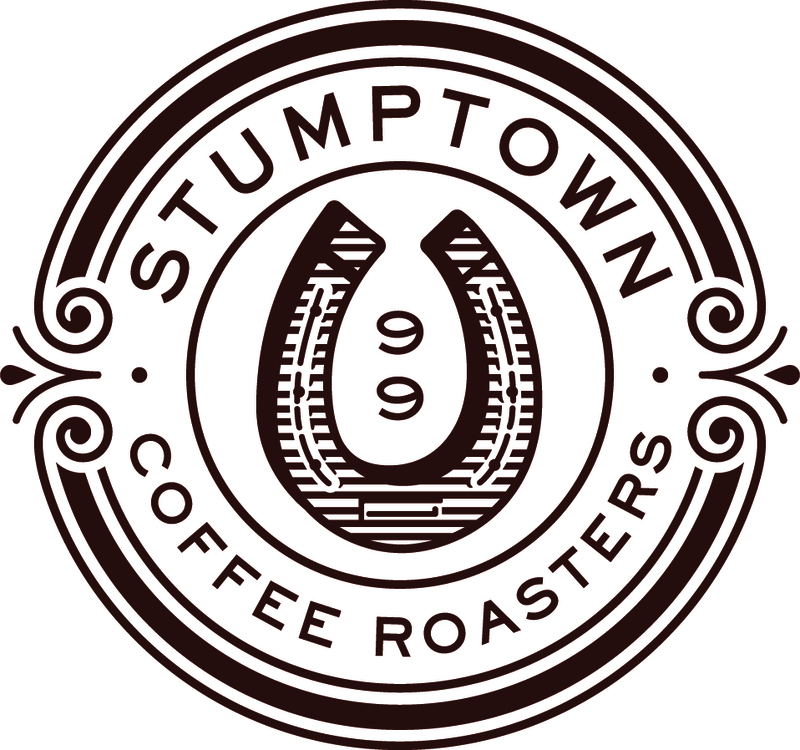 Whether it's locally-roasted coffees like Equator, Ritual or Sightglass or more nationally-recognized brands like Grady's or Stumptown, San Franciscans can now enjoy these world-class coffees in their office every day. Brewed on cafe-quality equipment that is installed and maintained by a friendly team of Joyride technicians, we're making bad office coffee in SF a a thing of the past. Talk to your office manager, tell your CEO and rile the troops for better coffee! Joyride will help you transform your coffee program into something truly special. The hottest trend on the cafe scene will also be the best thing to happen to your office this year. 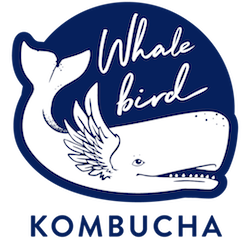 Joyride SF offers cold brew coffee, cold brew iced tea, kombucha and more, all on tap. You can say goodbye to wasteful single-serve bottles and hello to sustainable, reusable kegs in your office. Each keg removes between 80-160 bottles from circulation with every use and contains only the finest craft products available today. We can not only set your office or cafe up with delivery, but also a Joyride kegerator system and ongoing maintenance! Upgrading your Bay Area office coffee has never been this easy! Simply fill out our brief online form below and our friendly staff will guide you through the process. Whether you're looking to upgrade your office amazing third wave coffee or you're interested in a full kegerator setup with cold brew on tap, you've come to the right place! Since every office is unique, we are always prepared to customize our service to fit your specific needs. Up Your Coffee Game, San Francisco!